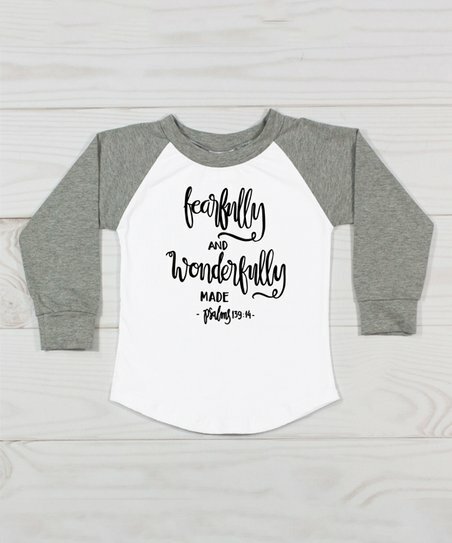 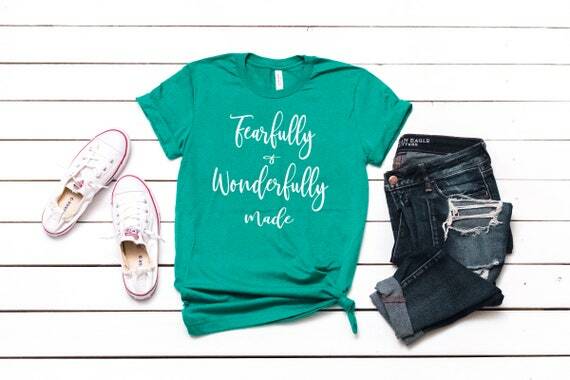 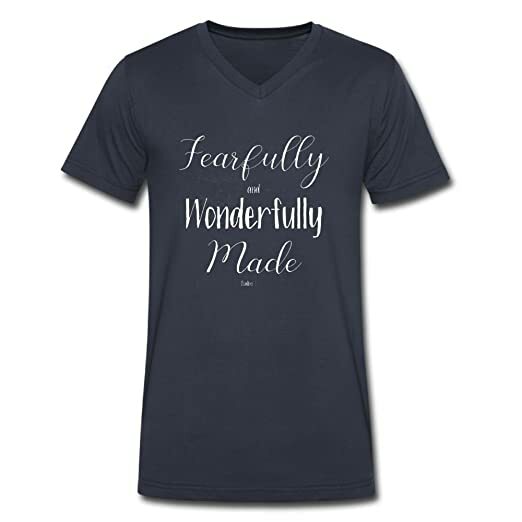 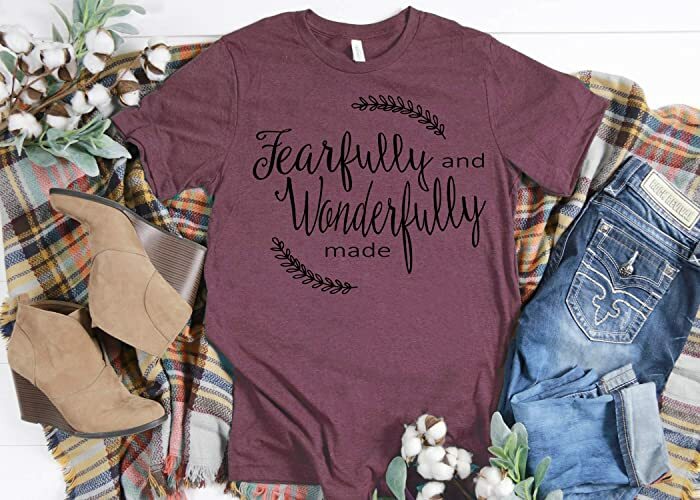 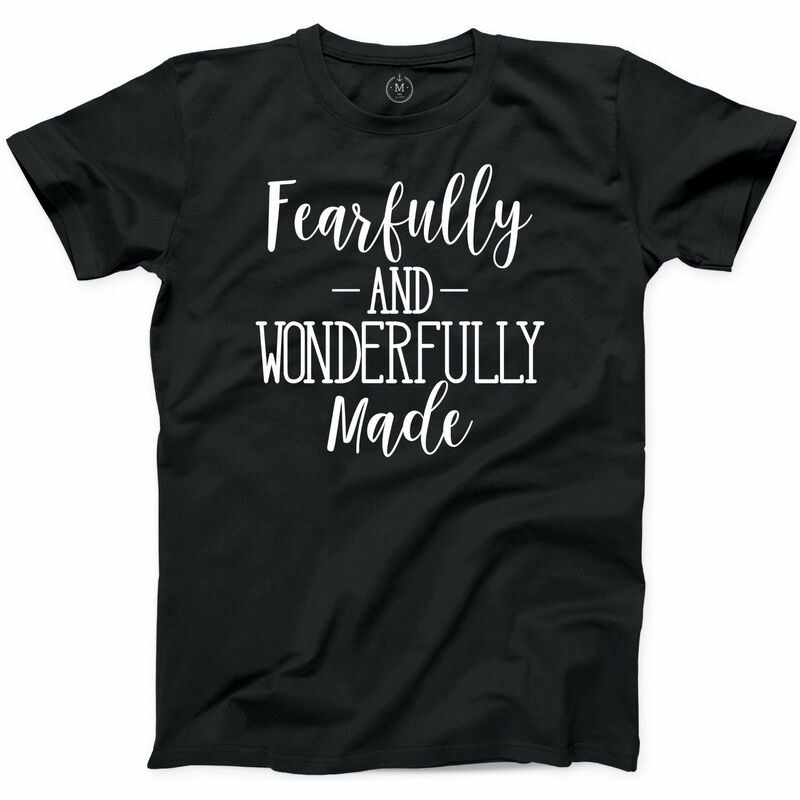 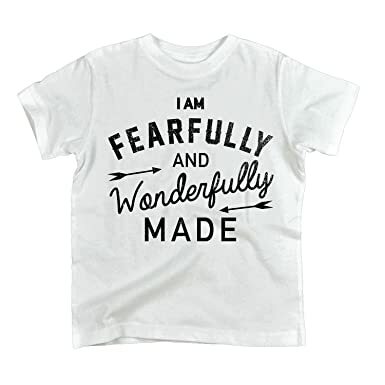 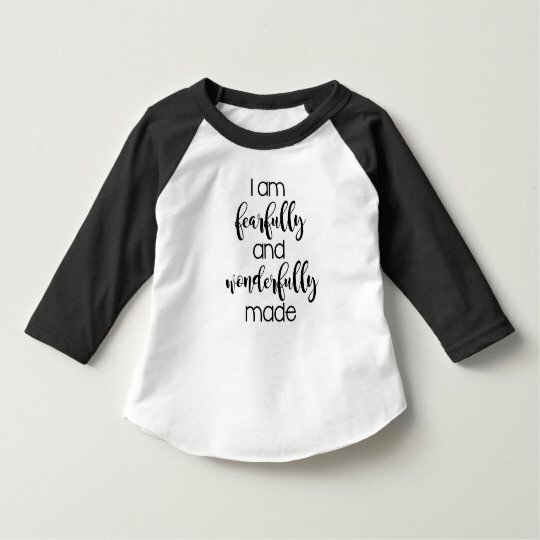 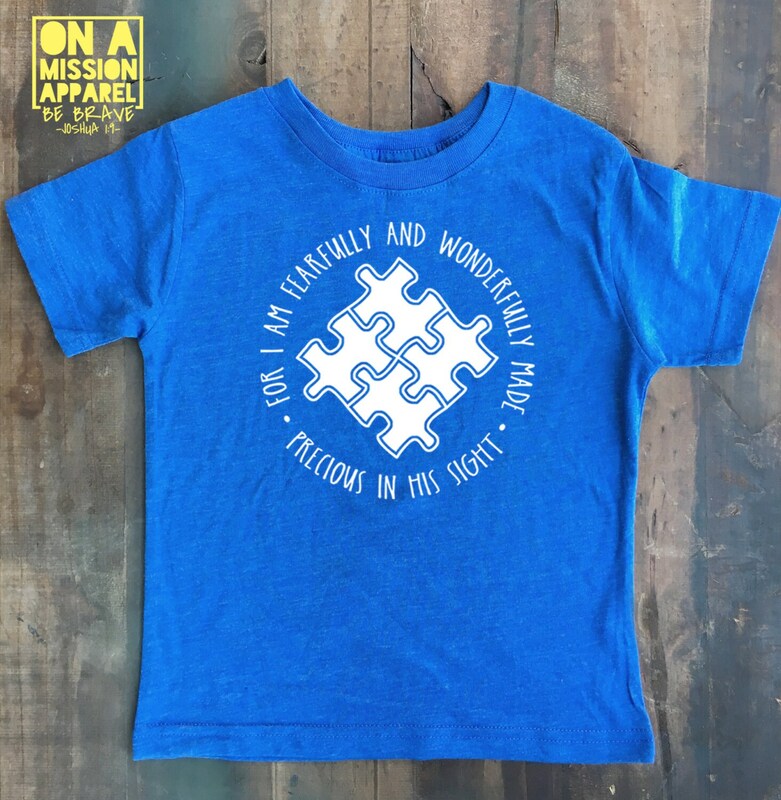 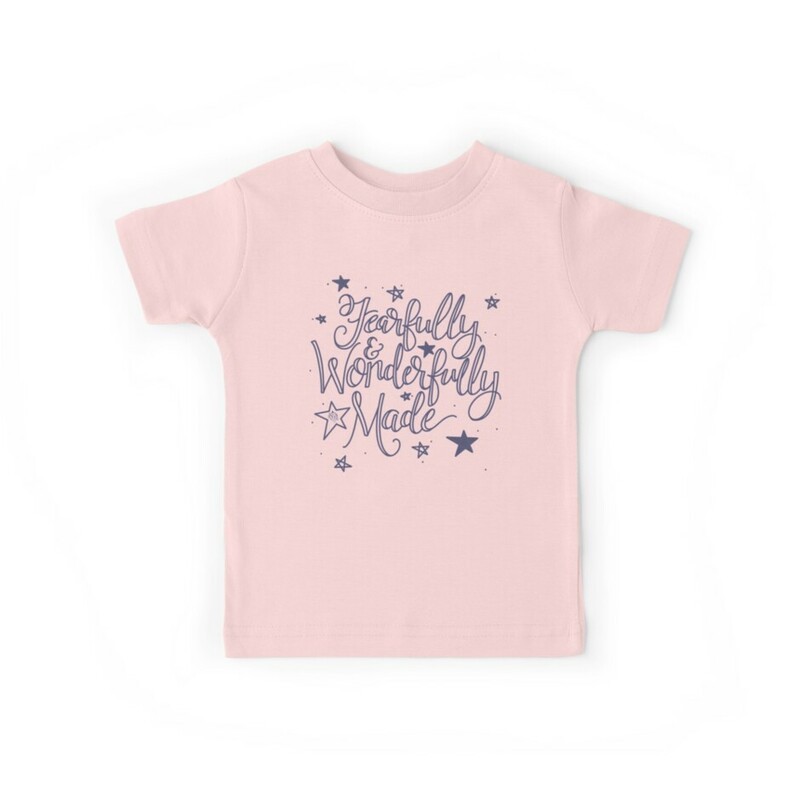 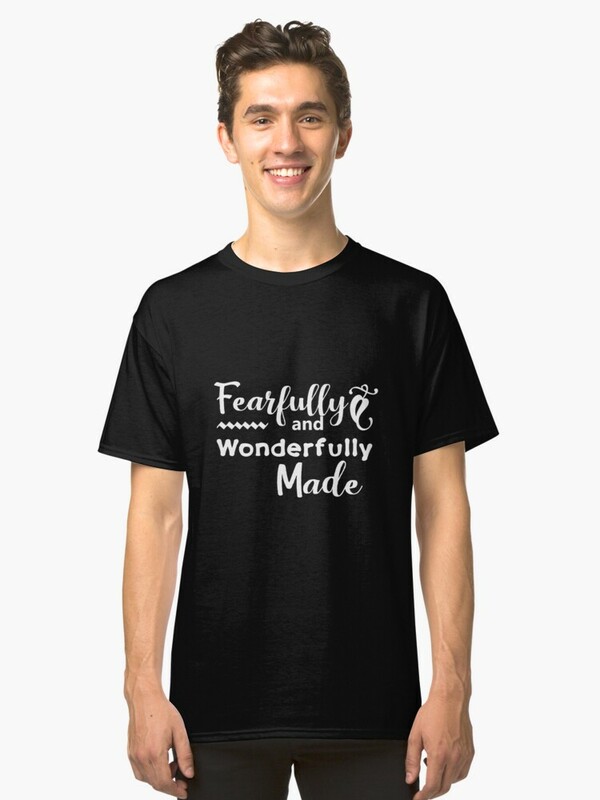 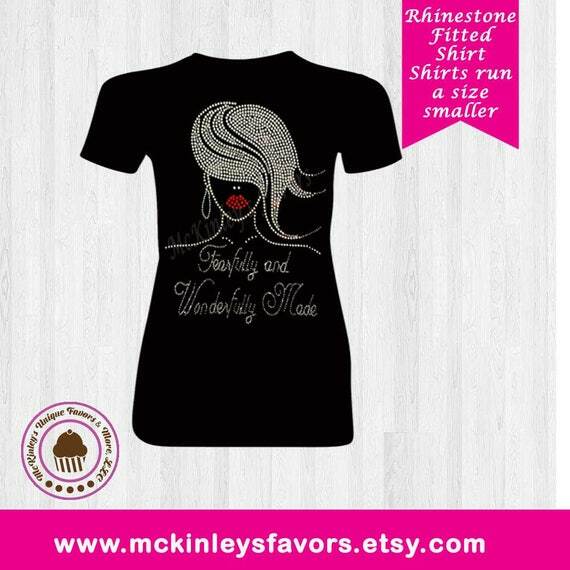 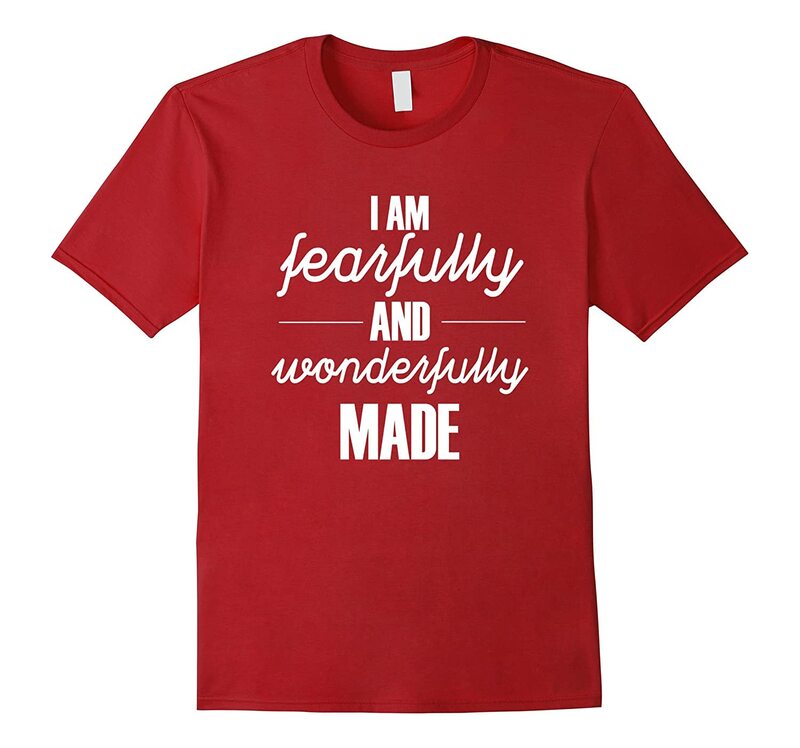 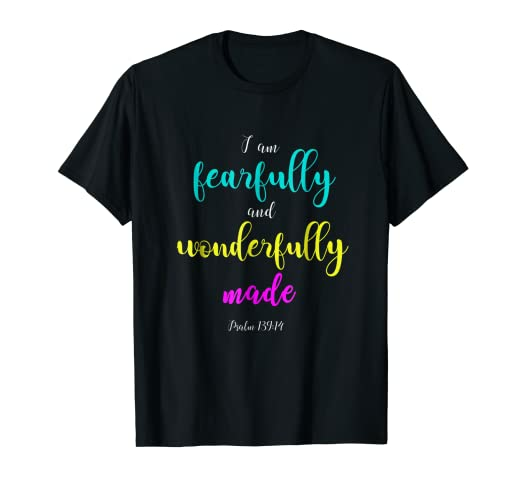 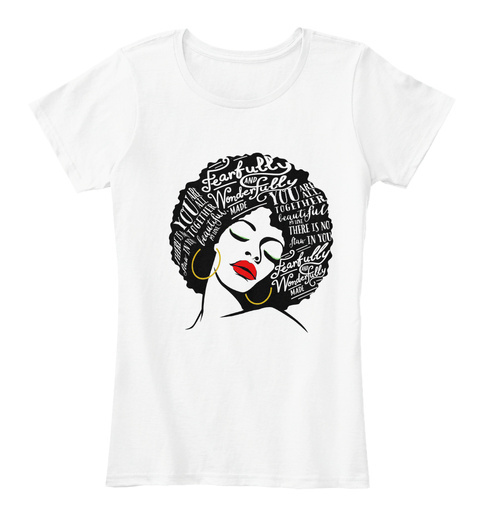 "Fearfully & Wonderfully" Tee For Her. " 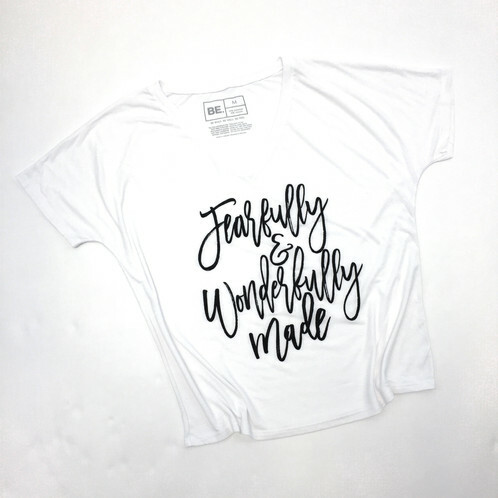 Tops and tees are uniquely fun and versatile at The Honeycomb Brand. 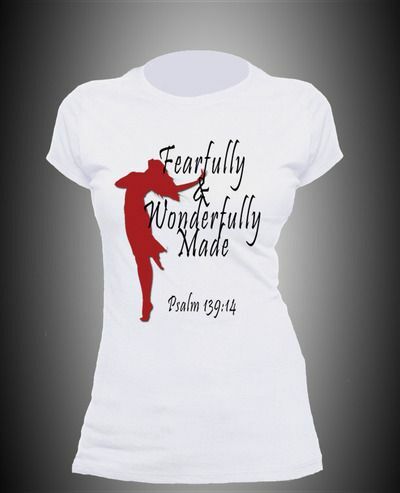 We offer a wide variety of custom graphics and prints for everyone to enjoy. 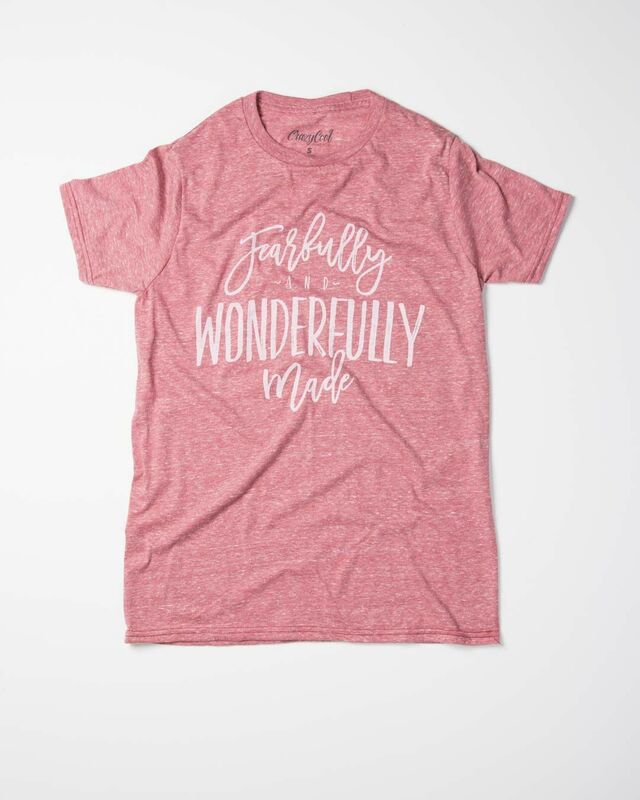 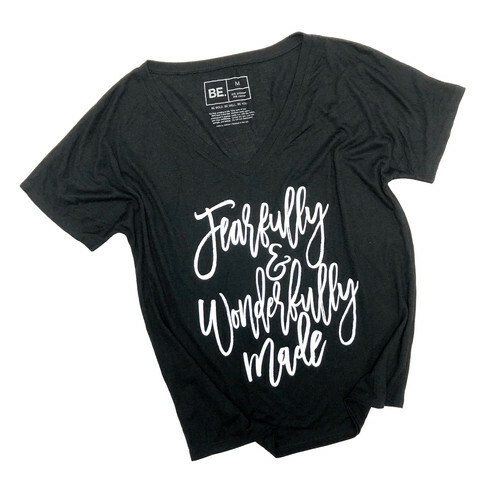 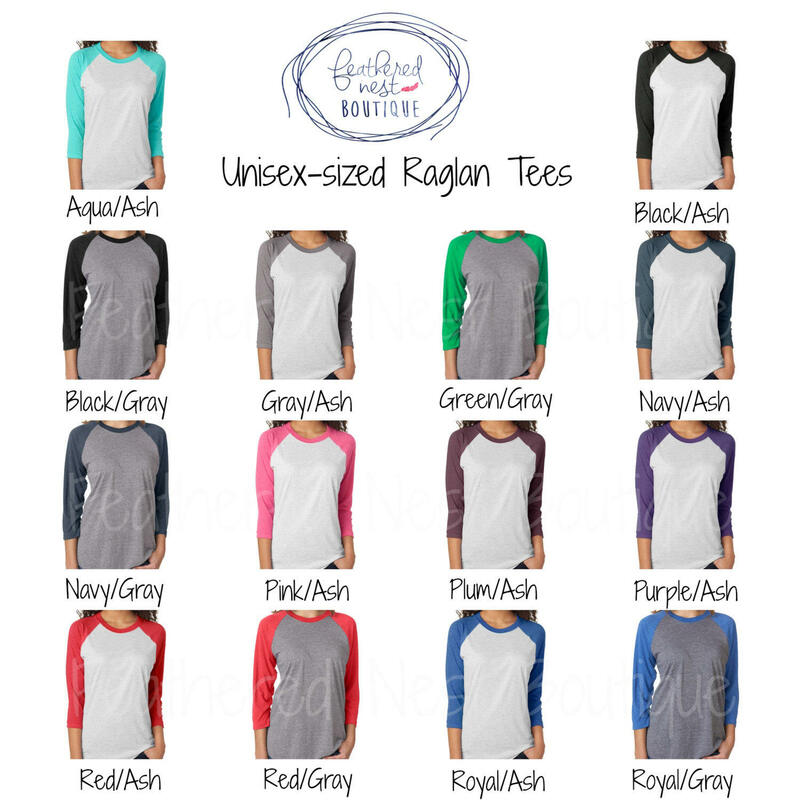 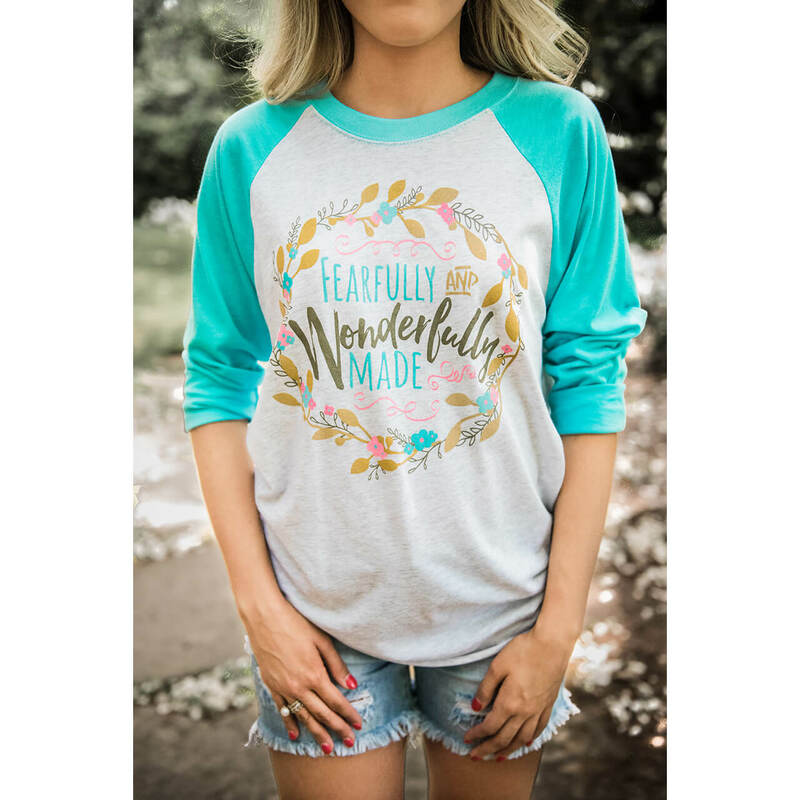 "Fearfully + Wonderfully" Women's Favorite Tee. " 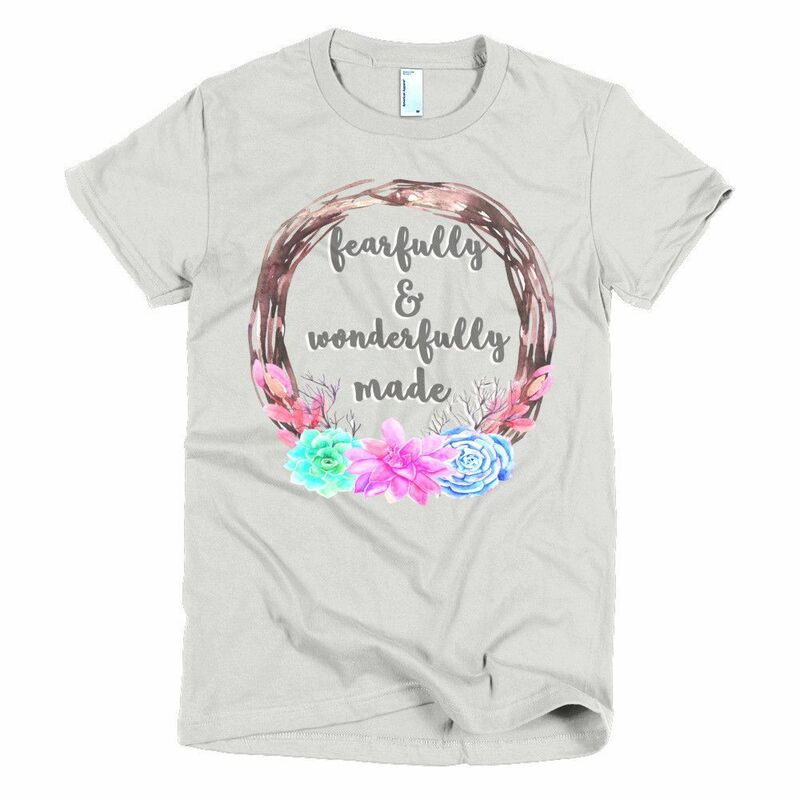 Let's spread some self love and empowerment around with our 'Fearfully and Wonderfully Made' Slouchy Tee.